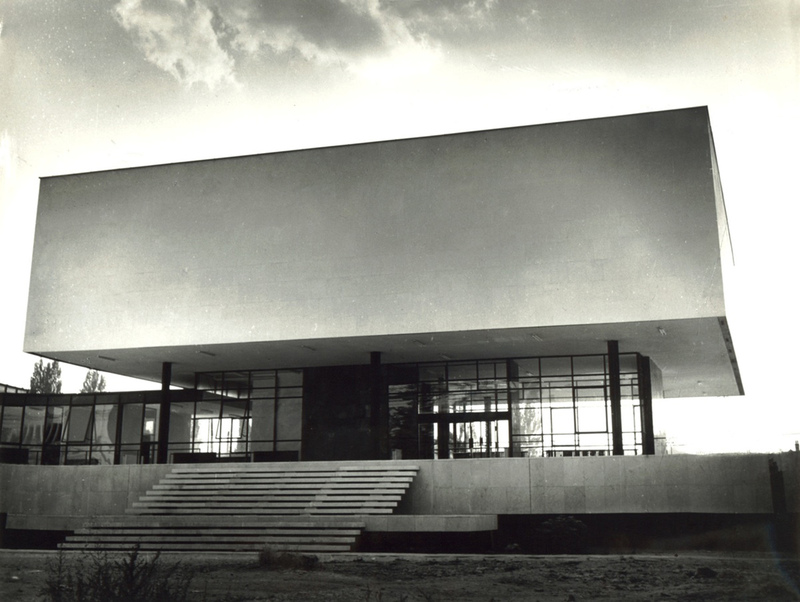 It is hard to believe that we are now already in the fifth year of Keeping It Modern, the Getty Foundation’s grantmaking initiative focused on the conservation of twentieth-century architecture. Since 2014 we have supported 54 projects in 28 countries that support the preservation of significant modern buildings, most often through the development of conservation management plans. Our grants are just as global as modern architecture itself, with projects supported across all of Europe and the United States as well as in Africa, Asia, Australia, former Soviet Republics, Latin America, and the Middle East. 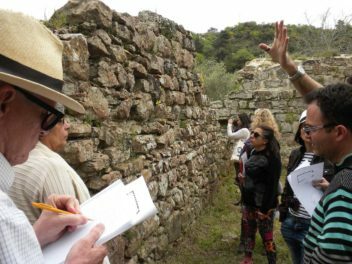 The new suite of 2018 Keeping It Modern grants is equally international and includes the first projects to be funded in Bosnia and Herzegovina, Cuba, the country of Georgia, Ireland, and Lebanon. This year’s batch also includes the Gateway Arch, a marvel of engineering by architect Eero Saarinen that has attracted millions of visitors to St. Louis, Missouri over the years. 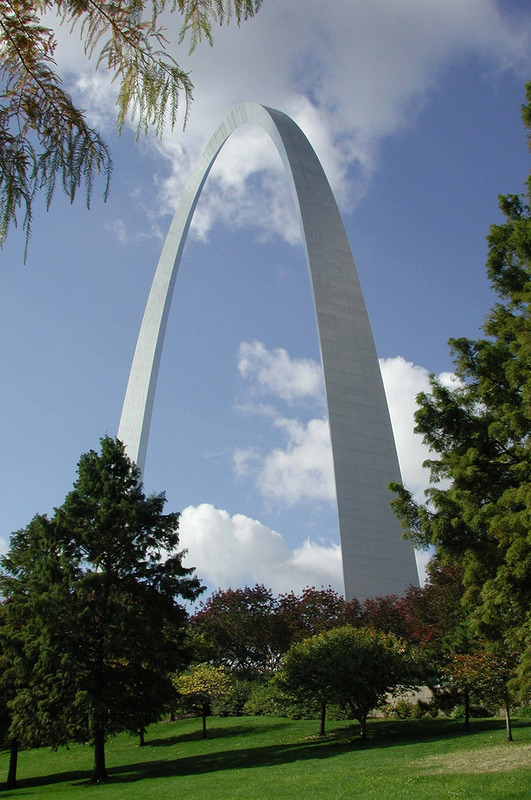 The first structure by Saarinen to receive a Keeping It Modern grant, the arch features an ingenious double wall of carbon and stainless steel. In future Iris posts, we’ll report on the details and progress of some of these amazing projects, but for now I’ll highlight just a few. Though the site fell out of political favor in 1965 and was shut down, it has endured to today, but not without significant deterioration. In 2000, 2002, and 2016, the World Monuments Fund placed the site on its World Monuments Watch list, a call to action for structures facing either daunting threats or compelling opportunities for protection, conservation, and engagement. With the Getty Foundation’s support, an international team of conservation professionals from the Politecnico di Milano, Princeton University, and Universitá di Parma, together with one of the original architects, Vittorio Garatti, will collect and evaluate all historical documentation, conduct technical studies on materials, test technical solutions on small pilot sites, create computer models for flood risk assessment and mitigation, and study energy and environmental sustainability in order to develop a conservation management plan that includes adaptive reuse. The project will also provide training opportunities for Cuban conservation professionals, building local support and expertise. The art schools have been on the minds of heritage conservation professionals for decades, so having a team of international experts undertake the first crucial steps toward preserving the site is an exciting moment. 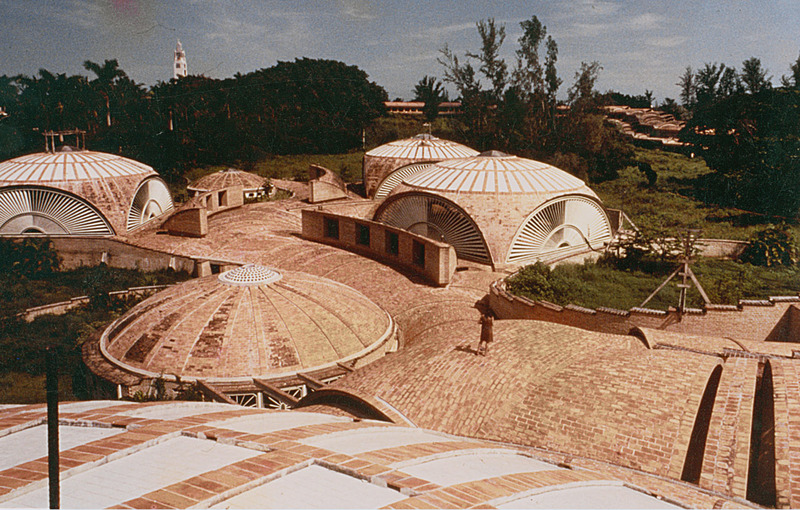 Because of its focus on new ideas and experimental practices, modern architecture was often embraced by young governments and by countries undergoing leadership transformations. But, these evolving contexts exposed many modern buildings to war, conflict, and shifting political realities. Few sites typify this more than the Rashid Karami International Fairground in Tripoli, Lebanon, another of our 2018 grantees. 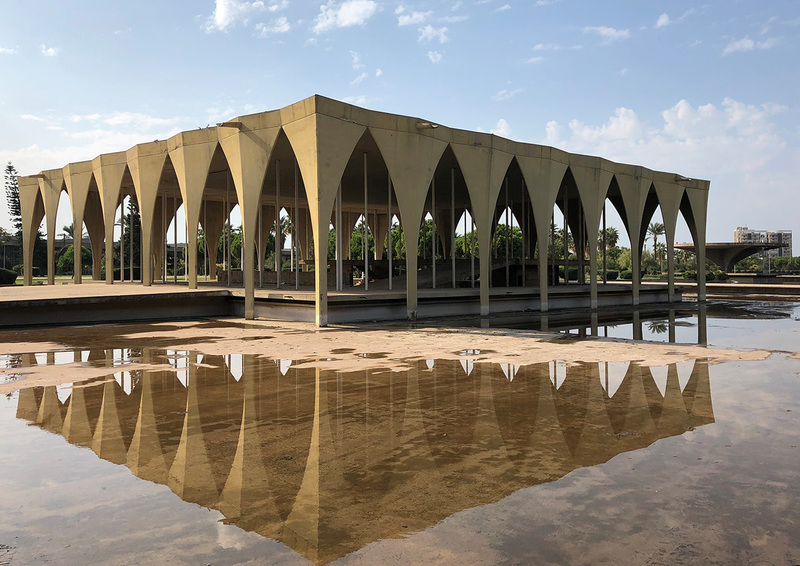 In the 1960s, Lebanon celebrated its rapidly growing economy and arrival on the world stage by commissioning Oscar Niemeyer, one of the world’s premier modernist architects, to design a permanent fairground and exhibition complex for the capital city of Tripoli. The site was intended to be a sprawling precinct of exhibition pavilions, theaters, museums, and residences. Unfortunately, the project was only partially completed when the outbreak of civil war brought an end to construction in 1975. For the next 15 years, war would dominate the Lebanese landscape, making it impossible to complete the complex. Today, although the buildings are intact and structurally sound, they suffer from decay. Working with local authorities, the UNESCO Field Office in Beirut will use our grant support to develop a conservation management plan for the site. Distinguished local and international consultants will provide expertise on technical issues and explore possibilities for adaptive reuse that respect Niemeyer’s original vision. The team will also conduct a detailed structural assessment and material analysis for one representative building, using the results to provide recommendations for the care of the site’s other buildings. While the site was never able to function as it was intended, local custodians have been truly exemplary in keeping a watchful eye on this gem of an architectural ensemble. 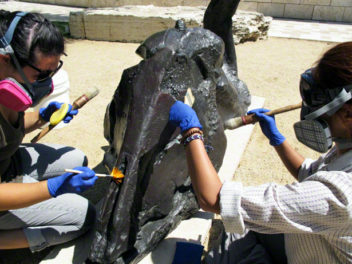 This year also includes our first Keeping It Modern “second grants”—one to the Salk Institute for the implementation of concrete conservation (Salk was previously awarded a conservation planning grant in 2014) and one to Università degli Studi di Urbino Carlo Bo for the assessment of its seismic vulnerability (the university received a conservation planning grant in 2015). 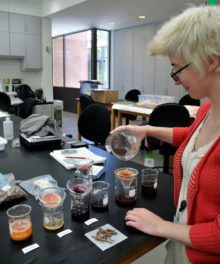 Additionally, two new grants in Bosnia and Herzegovina and Georgia—when combined with our previous grants in Armenia, Kosovo, Poland, and Russia—have the potential to expand and deepen the network of conservation professionals in East-Central Europe (stay tuned for an Iris post about our grant work in this region). I’m looking forward to seeing how these projects unfold and to sharing more information with you about our results along the way. Each year, when we convene our international advisory committee that reviews the grant proposals and recommends the finalists, I feel proud and humbled. Proud for the large number of specialists who have worked so hard and succeeded with preparing strong, competitive proposals. 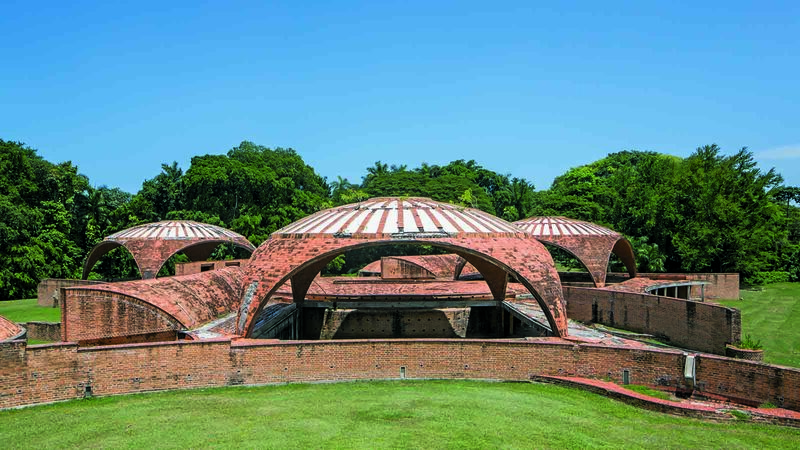 And humbled that we are able to offer support for the preservation of some of the most inspiring and daring expressions of architectural creativity of the twentieth century. Tripoly is in Lybia not Lebanon. Try googleing it.